The sunny weather comes amid school holidays, and while many people take advantage of an extended break as Easter and Anzac Day public holidays fall in the same week. Forecast for the long weekend is sunny to partly cloudy. There is a slight chance of showers during weekend, most likely in the evening and some light winds. Slight chance of a thunderstorm on Monday. 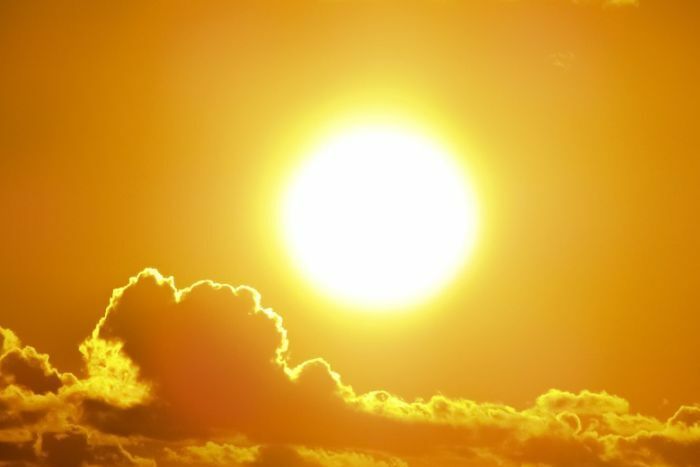 Jane Golding from the Bureau of Meteorology (BOM) said most of NSW would enjoy warmer than average temperatures. “We’re looking at daytime temperatures a couple of degrees above average along the coast … so getting into the mid-twenties,” she said. “As you head west into western NSW, particularly down along the Victorian and South Australian borders, temperatures … five or more degrees above average. But the BOM is also warning of stronger than usual rips along the state’s coastline. 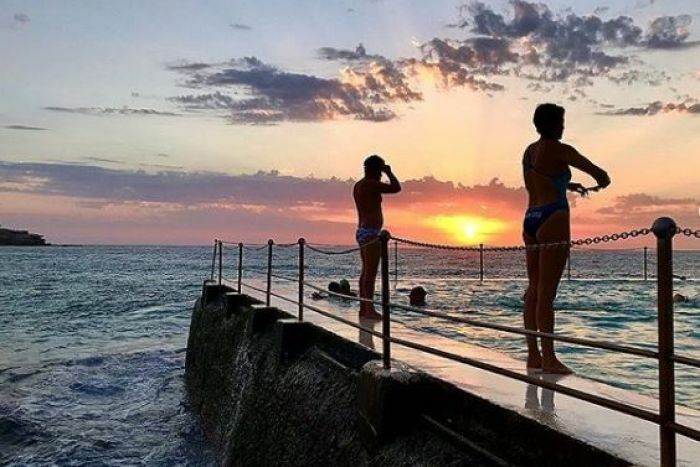 Steven Pearce from Surf Life Saving Australia said the bumper holiday weather came off the back of one of the worst summers for drownings. “We’ve had 32 people drown on the NSW coastline,” he said. “Our life savers will be out in force … and during the Easter period they do, on average, 300-500 rescues. The balmy weather means more people will take to the water on their boats and jet skis. Acting Superintendent Ian Macey said Marine Police will be out in force to make sure they obey alcohol and safety laws. “The message is clear — if you are out and about on your vessel make sure it is appropriately maintained and seaworthy,” he said. “Make sure you have the appropriate safety equipment. The BOM expects the warmer weather to continue until May.